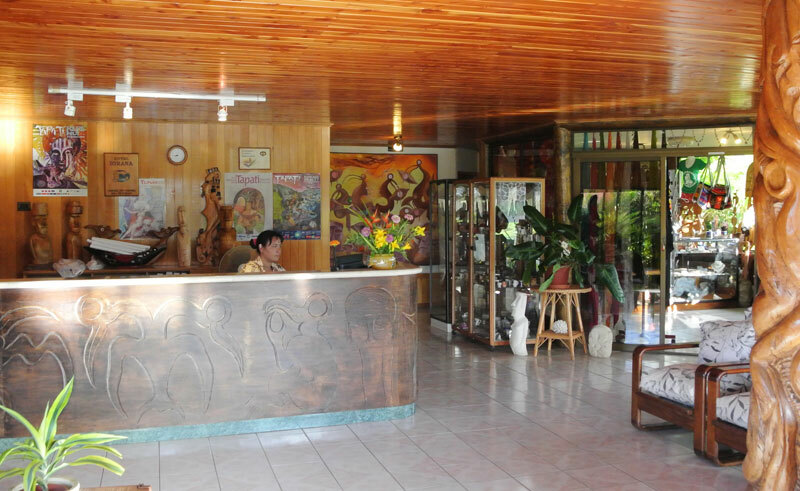 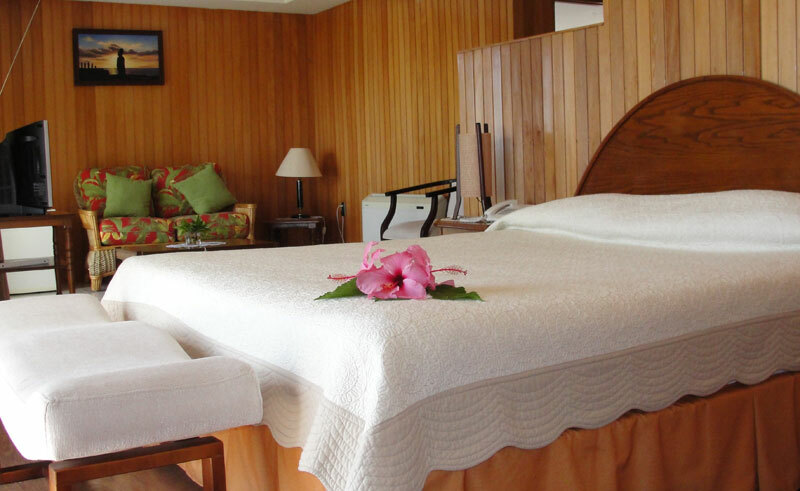 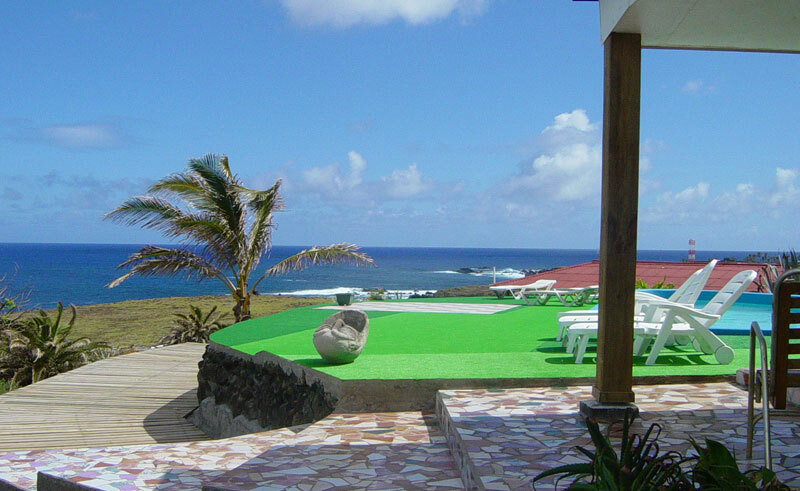 Situated on the outskirts of Hanga Roa, approximately a 20-25 minute walk from the centre, the Iorana Hotel offers a homely retreat overlooking the open ocean to the west, making it an ideal spot for watching the sun dip below the horizon. 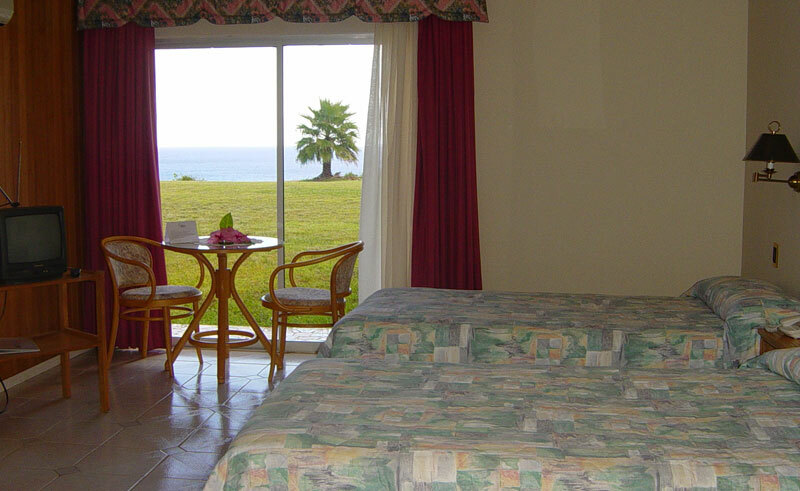 There are 52 bright and spacious rooms, all with private bathrooms, TV’s, air conditioning and a balcony. 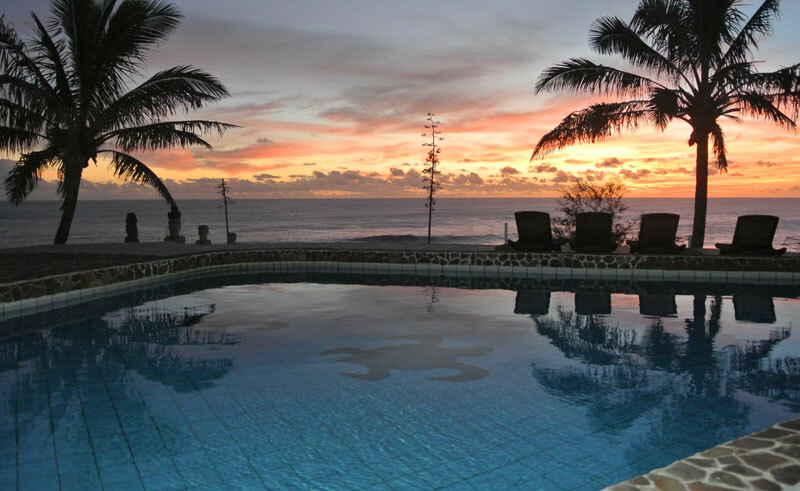 The restaurant offers tasty local and international cuisine with a mouthwatering view and the two swimming pools provide relaxing spots in which to soak in the surroundings. 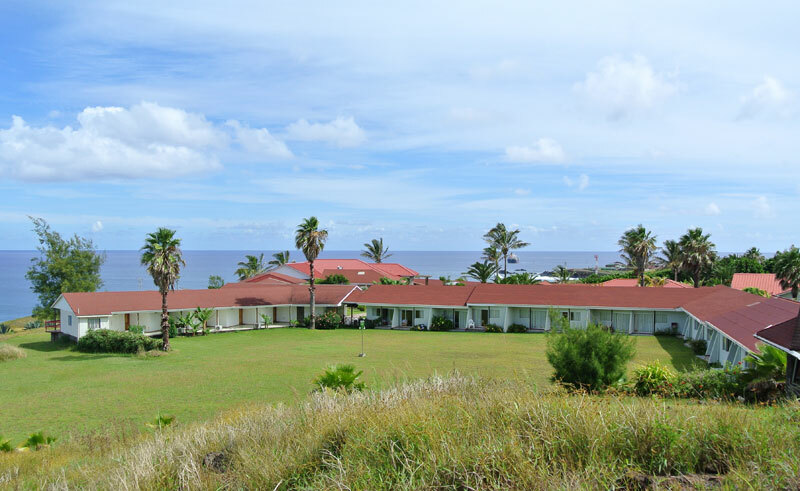 The hotel promotes a strong sustainable development program, using recyclable and bio-degradable products and sourcing local, organic produce when possible.